Throughout your home, there are tiny gaps for air to leak through. 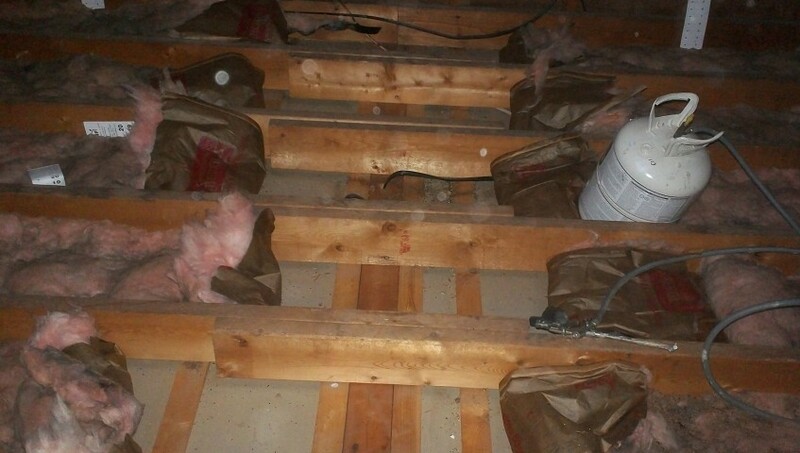 This air can leak up to your attic, or down to your basement, but always away from the areas that matter. 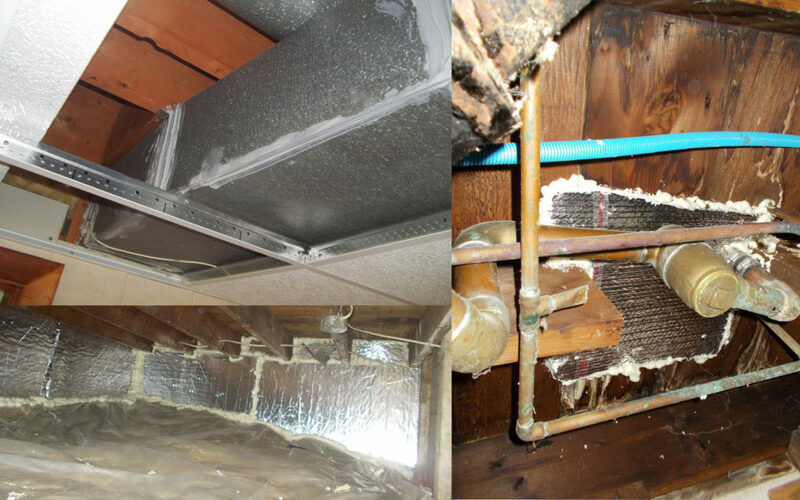 Our air-sealing specialists are trained to find these gaps in your home, seal them up, and prevent air from escaping. 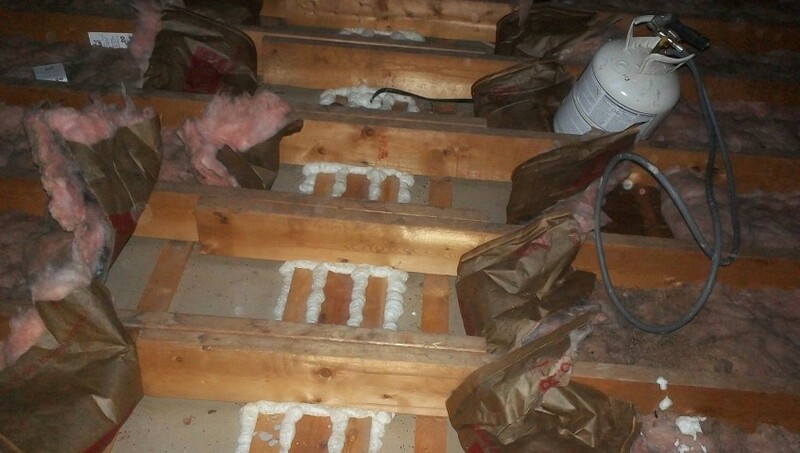 Insulation keeps the warmth/cooling coming up into your attic, but most homes have gaps that still allows some of the air to flow in. Recessed lights, bath fans, plumbing piping, home air vents, and chimneys all have gaps around them. We can’t see them from inside the house, but up in the attic, the gaps are visible and open for air to flow through. By sealing these gaps, we stop the air from flowing out of your home and save you money. 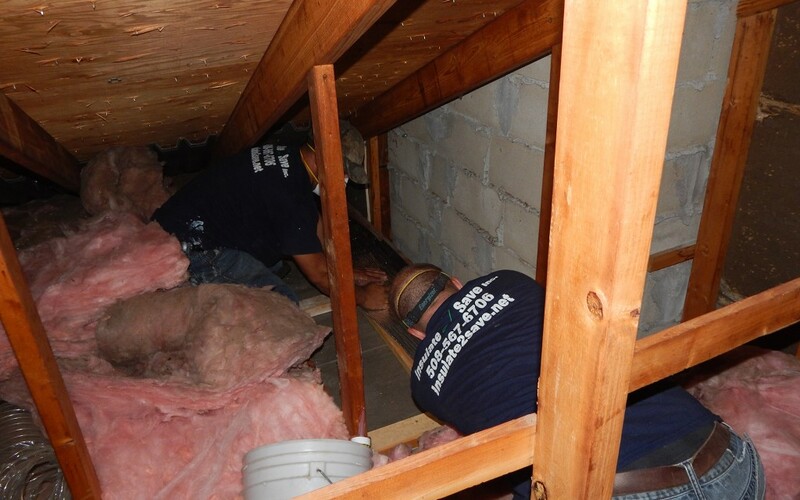 Your basement is another place air leaks into. Heating and plumbing pipes, chimneys, and air ducts all provide areas for air to leak out of your home. We use 2-part foam, fire-caulking, and thermal barriers to block off these gaps. If necessary, we can also insulate the ceiling in the basement to create a barrier similar to the insulation in the attic.